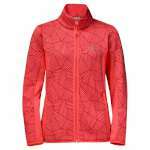 We admit it, here at OutdoorGear, there is nothing we like more than an item that has a luxurious silky soft high pile feel to it and so when we saw this Jack Wolfskin Women's Caldera Fleece Jacket we absolutely fell in love with it! 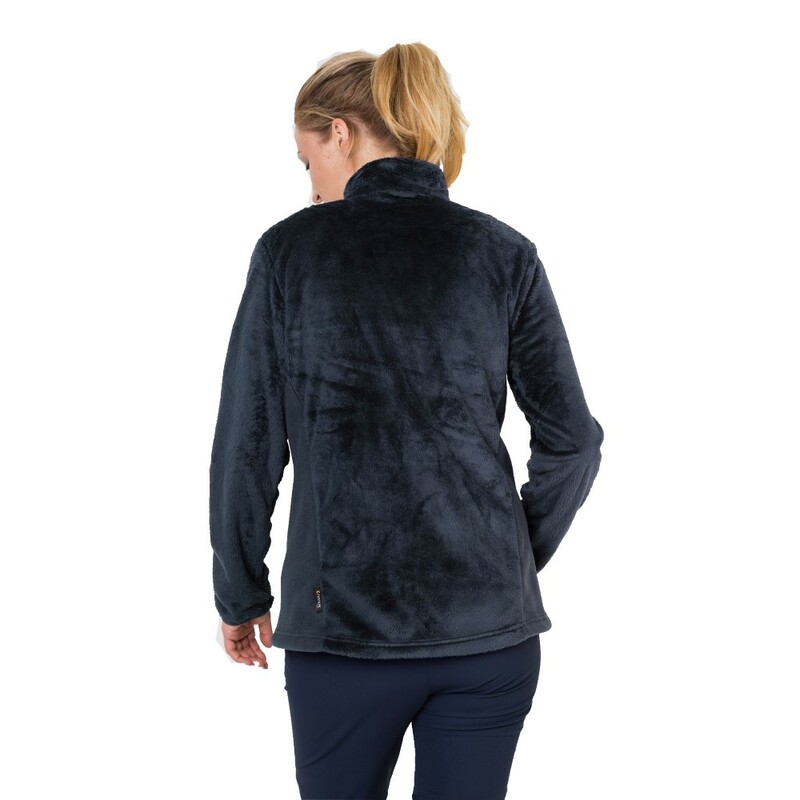 This classic styled fleece jacket has an excellent warmth to weight ratio and is incredibly versatile and has a flattering fit, it also has two incredibly useful zipped pockets and an adjustable hem for a comfortable and personalised fit. 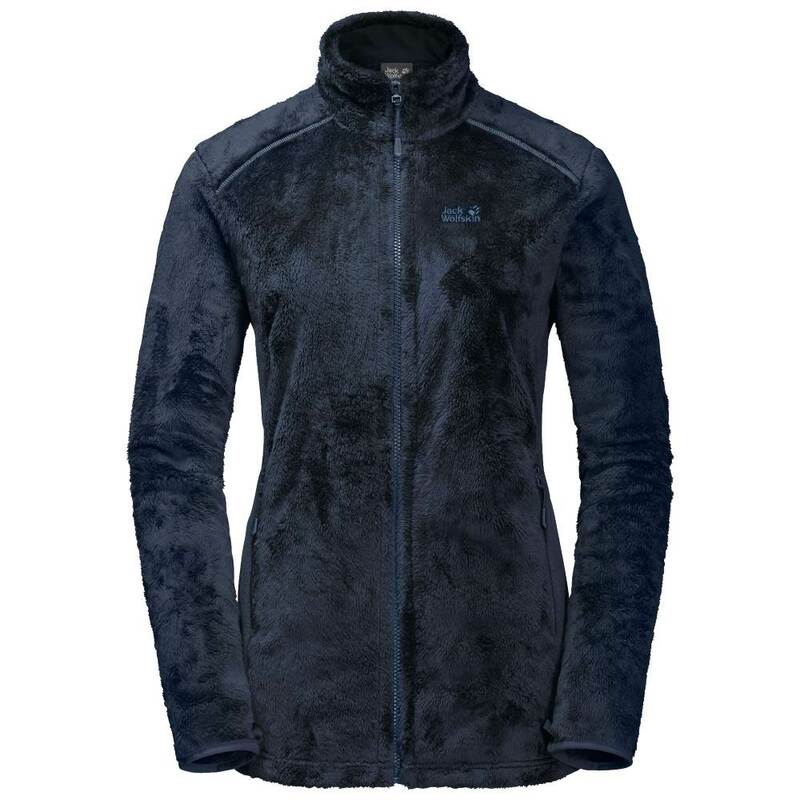 What's more, it has a Jack Wolfskin regular system zip which means it can be zipped into one of their interactive waterproof shell jackets or used instead of the standard fleece that is found in their Iceland 3-in-1 Jacket for extra layering to keep you warm all winter long. 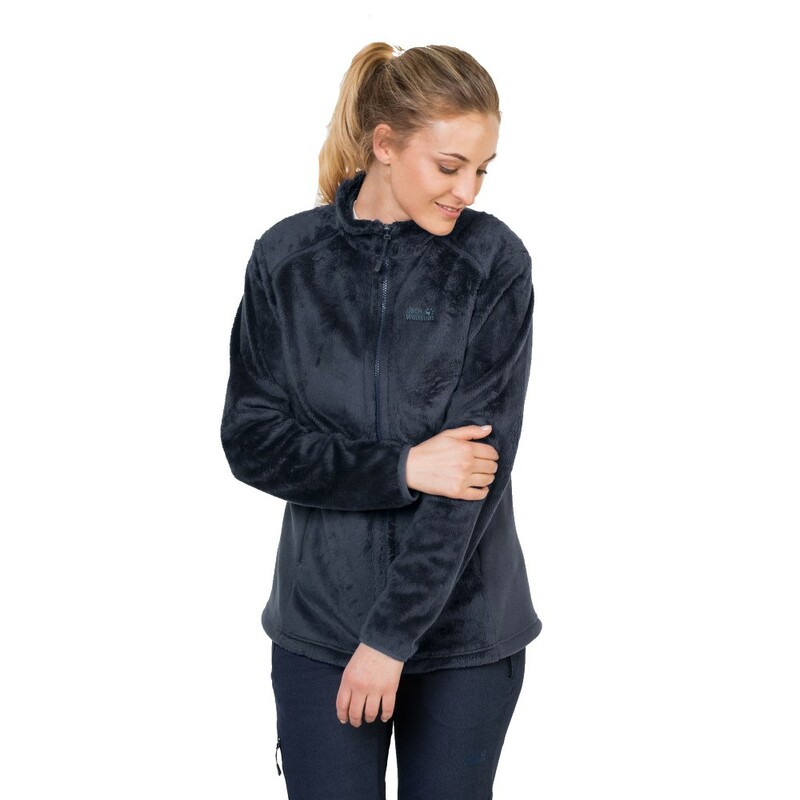 So, whether you are heading out hiking this winter, visiting friends and family, going to browse around one of the many festive markets, or are just looking for a jacket you can feel all snug as a bug in, then this jacket is ideal - it's already on a few of our members of staff's wish list!